Changing facilities/WC, Equipment storage and Training Facilities with floodlights to enable all year round usage available for the use of the Brechin Community in general. The club previously struggled with very basic facilities, while also expending much energy supporting community engagement generally, not merely rugby activities. 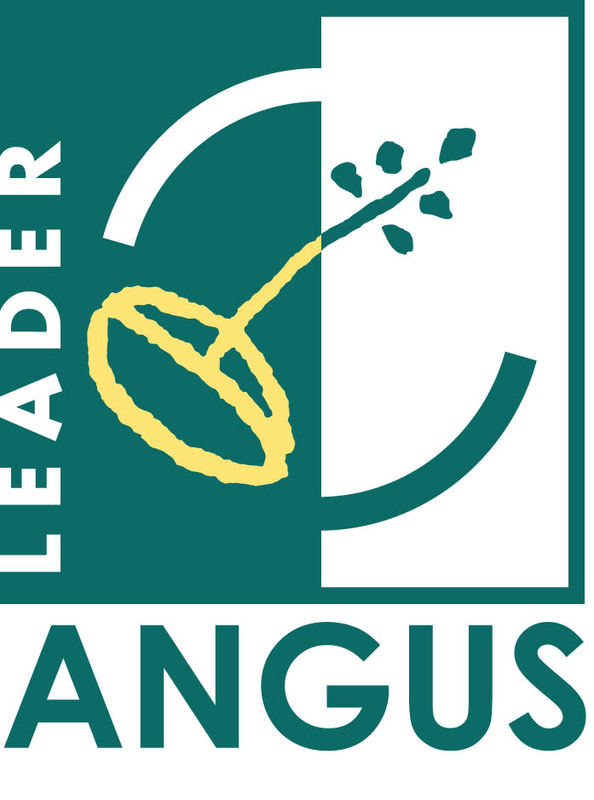 Angus LEADER Local Action group is being part-financed by the Scottish Government and the European Community LEADER 2014 - 2020 programme. Angus LEADER is a community-based rural development programme with its own staff, hosted by Angus Council.